Rublev Colours Introductory Palette introduces natural earth colors used since the early Renaissance. 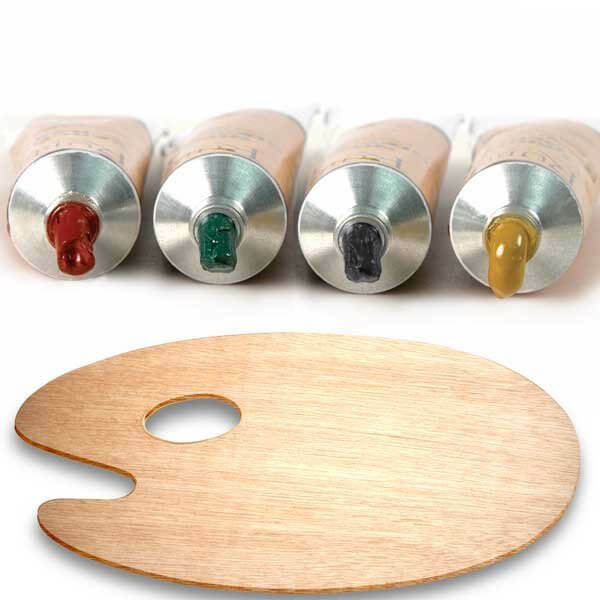 These colors can be blended and used interchangeably with other oil colors. Rublev Colours Artist Oils are based on single, natural mineral and historical pigments that give old Masters-like painting effects in oil. This series features such rare colors as natural ultramarine (lapis lazuli), azurite, and malachite, among many others. The paint is handcrafted and packed in 50 ml tubes—giving you 33% more color than typical 37 ml tubes.